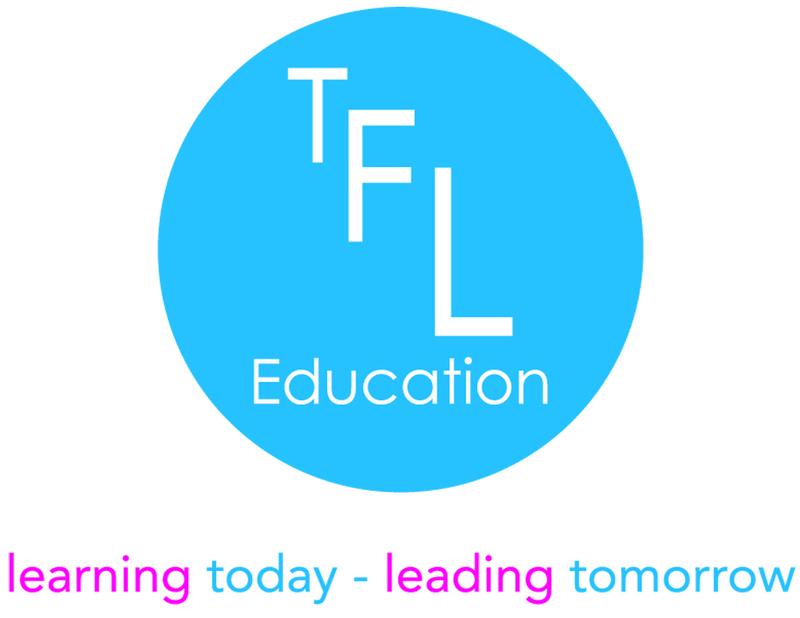 Principles of Management and Leadership | TFL Education We provide Character and Leadership educational courses for primary schools and secondary schools. The Level 3 Principles of Management and Leadership qualification is awarded to outstanding individuals. Awarded by the Chartered Management Institute, it is recognised throughout the public and private sectors and across all management disciplines. The aim of the qualification is to support the development of your management and leadership skills in the workplace. This qualification helps you develop your communication and motivational skills in order to impact operational efficiency. Understand the application of management and leadership approaches. Understand the knowledge, skills and behaviours required to be an effective manager. 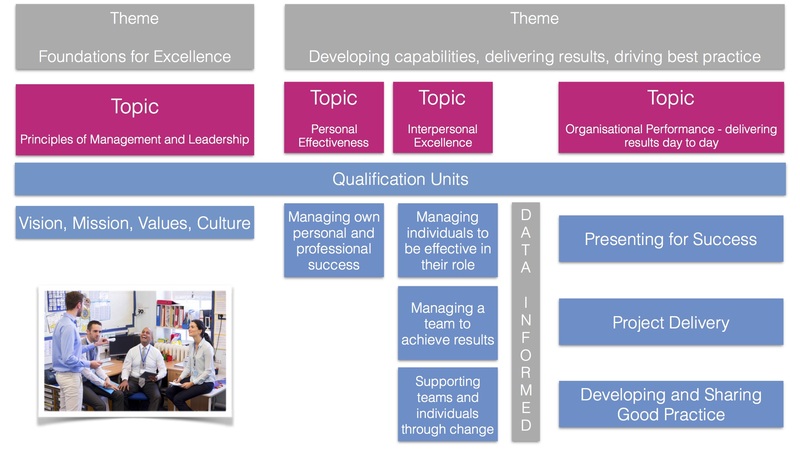 The purpose of this unit is to support employees and middle managers to identify the benefits of engaging in personal and professional development. Understand the benefits of personal and professional development. Understand how personal and professional development is informed. Know how to identify opportunities for personal and professional development. Know how to create and monitor a personal and professional development plan. This unit aims to develop the employees and middle managers understanding of how to confidently use their knowledge, skills and abilities to support colleagues, not only to perform well, but to exceed expectations. Understand an individual’s work role and responsibilities. Know how to set objectives with individuals. Know how to support individuals to perform well. Know how to assess outcomes against the objectives. Know how to manage the underperformance of individuals. This unit is about supporting employees and middle managers in understanding the nature of teams in the workplace, and how these can be best managed to achieve results. Understand the role and purpose of teams. Be able to recognise the characteristics of a high performing team. Know how to lead, communicate with and motivate a high performing team. Know how to respond to challenges when managing a team proactively. Know how to manage the performance of a team. This unit aims to enable employees and middle managers to lead people positively through change. Understand how to support individuals and teams through change. Know how to implement and monitor change. This unit aims to equip employees and middle managers with the knowledge and skills to plan and develop great presentations to meet the needs of a target audience. Know the purpose of presentations and the methods used to meet target audience needs. Understand what is required to be a successful presenter. Understand how to plan, deliver and review presentations. Be able to plan and deliver a presentation to a target audience. Be able to reflect on the outcomes of the delivery of a presentation. This unit aims to equip employees and middle managers with the knowledge, tools, and techniques for managing and monitoring projects. It also identifies approaches to managing risk and responding to the needs and expectations of stakeholders. Understand the role and purpose of projects in an organisation. Understand how projects are developed. Know how to deliver a project. Know how to monitor progress to ensure successful project delivery. Developing and sharing good practice enables individuals and organisations to increase their potential to succeed personal and organisational expectations. This unit explores how good practice can be developed, maintained, adopted and shared with stakeholders. Know the benefits of good practice. Be able to identify good practice. Know how to develop good practice. Understand how good practice can be implemented, maintained and improved. Know how to share good practice with stakeholders.